This is what Sarfaraz said folks while talking to media today. 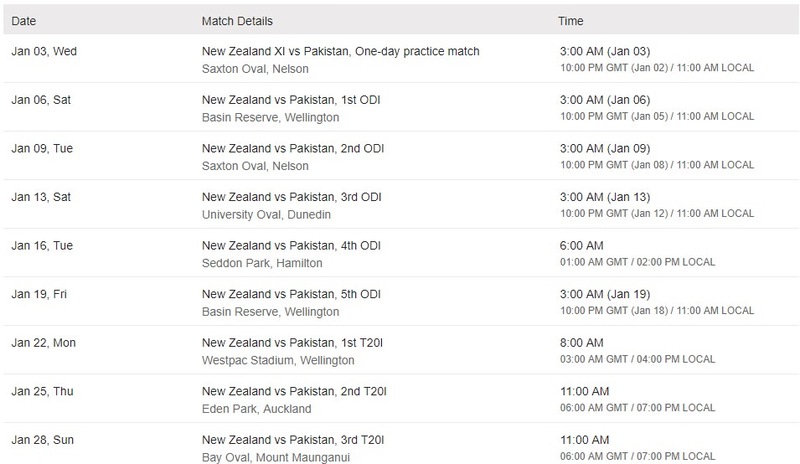 Pakistan will tour New Zealand in Jan 2018 to play five ODIs and three T20s. It's a shame that they are not playing test matches which I think are more important. But good news is Fawad Alam might be included in team as Sarfaraz is hopeful. Although I don't see why because they are not playing test matches and normally people believe Fawad is suited for tests. He is not a bad one day player either but can't say about T20 because its style is different. 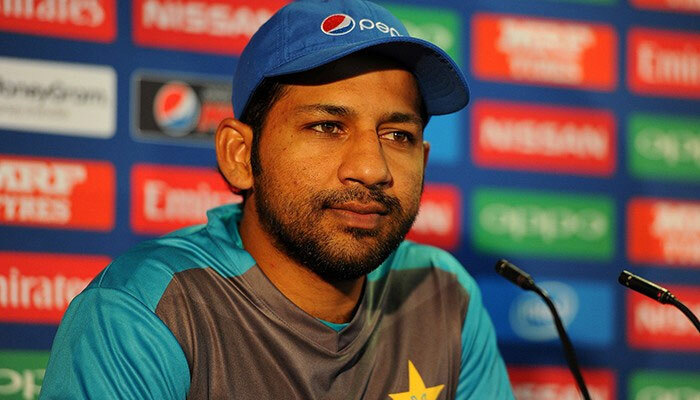 Quote: We played well in ODIs and T20Is against Sri Lanka and I am looking forward to continue the momentum. We will have a short camp here ahead of the tour and we are planning to reach New Zealand at least 8 to 10 days before the start of series, which will provide us ample time to gel in the conditions. This tour will not be an easy one. New Zealand has seaming pitches and ball moves a lot especially in Eden Park, Auckland and Wellington due to the proximity of most grounds to the sea, relative humidity and moisture under the surface. New Zealand are similar to English pitches in that they cater towards bowlers more so than batsman although not to the extent that the pitches in England do. I would say NZ pitches are a middle ground between Australia and England because they are only slightly more beneficial towards bowlers whereas English pitches definitely favourite bowlers and Australian pitches definitely favourite batsmen. Quite a few NZ ODI pitches are quite tacky and as the ball gets older you often see batsmen failing to time the ball. Pitches like the Mount and Hamilton can take a surprising amount of turn too.